Dealers tell us constantly how critical the automotive technician shortage is and there are few answers due to the funding issues facing our high schools and state technical colleges.  So FADA is excited to learn that Lake City and the Florida Gateway College are opening a new Auto Tech Program later this year to address a shortage of 1400 techs in the North Florida area by 2022. Dealers interested in helping with this launch should contact members@flada.org for more information as students will have several markets open to them from this area.